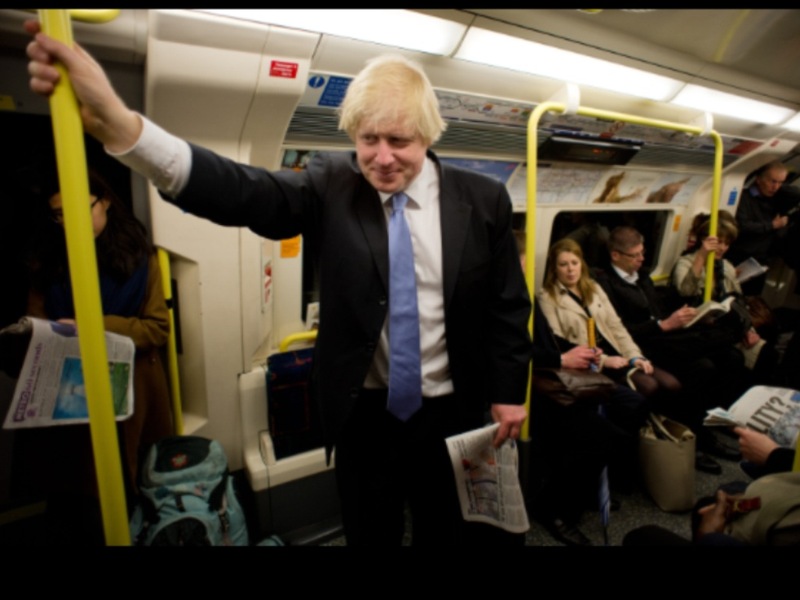 Johnson said that that he was personally in favour of extending the tube south but warned that this would not be popular with South Londoners. Boris’s claim followed calls from the London Assembly for him to approve a new tram extension to Sutton. He refused to commit to the plans and warned the Assembly not to “fetishise” trams over underground links.